Is Australia’s Ivory Trade About To End? Public hearings have commenced this week, for a parliamentary inquiry into the ivory and rhino trade in Australia. Conservationists and some Australian auction houses say the industry is poorly regulated, and leaves a back door open for the black market trade. 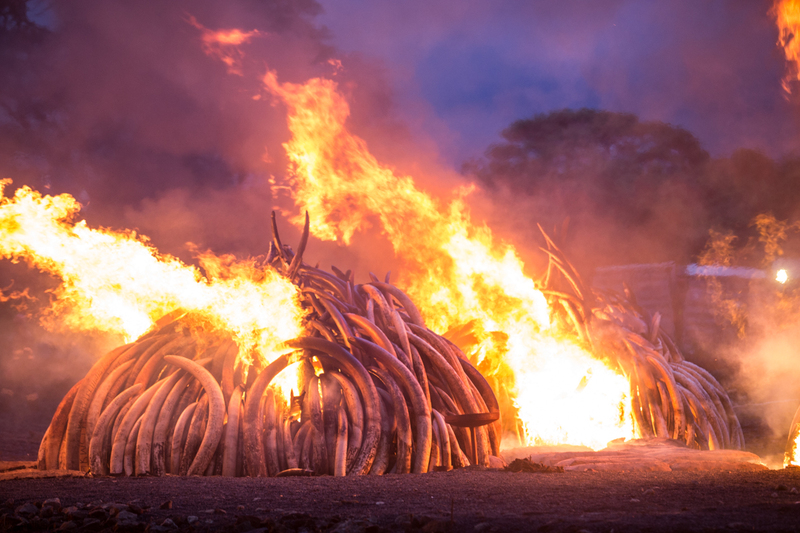 Many countries have already banned ivory trade, and there’s pressure on Australia to follow suit. Who can help when you’re homeless?